Join Colonial Acres on February 17th, 2019 for their “Deals on Decimals” sale! Bidders can find missing coins they have been looking for at prices that will blow their mind. 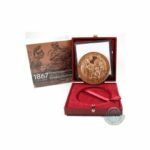 This sale will feature 800 Unique lots with decimal, tokens, medallions and more from around the world. Absentee bidding begins February 1st and the Auction goes LIVE on February 17th at 12pm EST. Lot 48 is an early deal featured in the auction. This is a 1973 Large Bust Dot of 5, Canadian 25 cent piece. 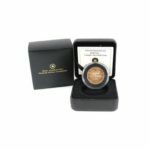 The coin is certified as UNC-63 by CCCS and opens for only $150. Bidder can find a 1902H Small H 5 Cent piece at Lot 88 that opens for only $130. This piece is graded by ICCS as MS-63 and is one of the best finds of the first half of the auction. Lot 221 is a great package for a collector. 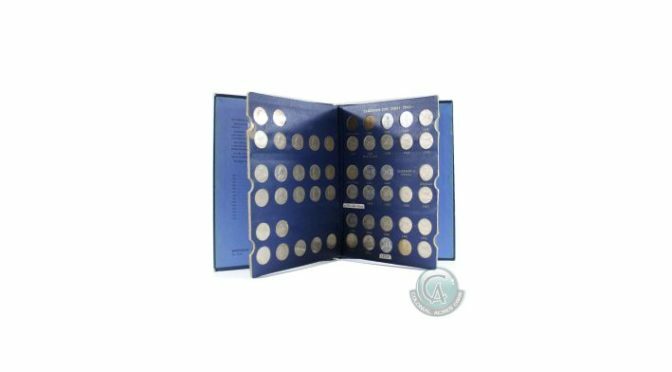 Presented is an estate lot of 1922 to 1964 Canadian 5 cent pieces displayed in a vintage Whitman folder. 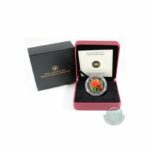 The winning bidder will receive one of each date as well as additional varieties from some years. Bidders can note that the 1926 Far 6 is scratched. There are 53 pieces in total and opening bidding is only $129. The auction kicks off at Noon Eastern Time on Sunday February 17th, 2019. Live and mobile bidding is available and absentee bidding is currently being accepted. The entire catalog is available for online inspection with full photos and descriptions. Colonial Acres is happy to take any phone calls or emails on any of the over 800 offerings going up on the auction block and will provide fantastic pre and post sale service to all bidders and consignors.